Wollenweber’s Trucking and Warehousing is a fourth generation, family owned business which has provided Baltimore warehousing and transportation services since 1903. On top a full complement of tractor trailers, a variety of unloading methods and over 400,000 sq.ft. of warehouse space, Wollenweber’s specializes in Port of Baltimore storage and Baltimore container hauling, including 3PL to support a diverse national freight clientele. 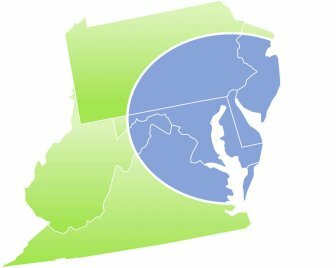 As well as the Baltimore/Washington area, Wollenweber’s serves the mid-Atlantic region offering a full array of interstate trucking, LTL service, container hauling, and pool distribution. An entire fleet at your service. Your complete inside the box solution. The story behind a century of logistics.